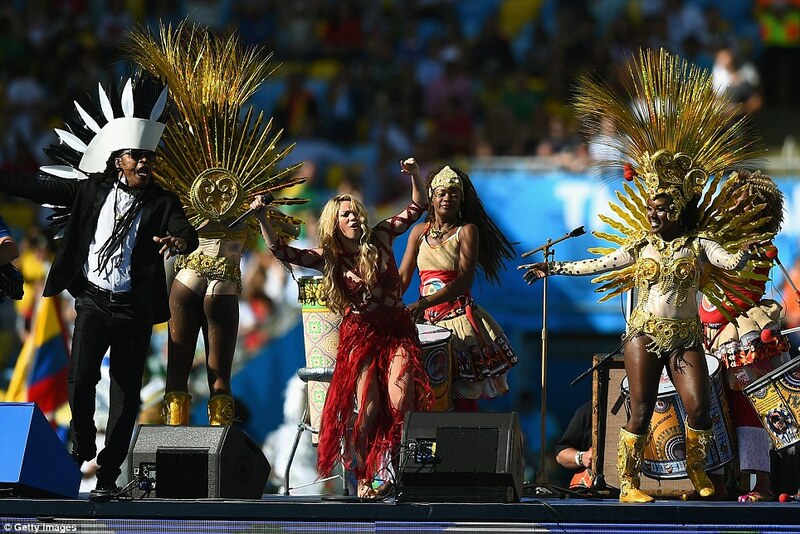 What is notable is that this is Shakira’s third consecutive appearance in the closing ceremony of a World Cup. 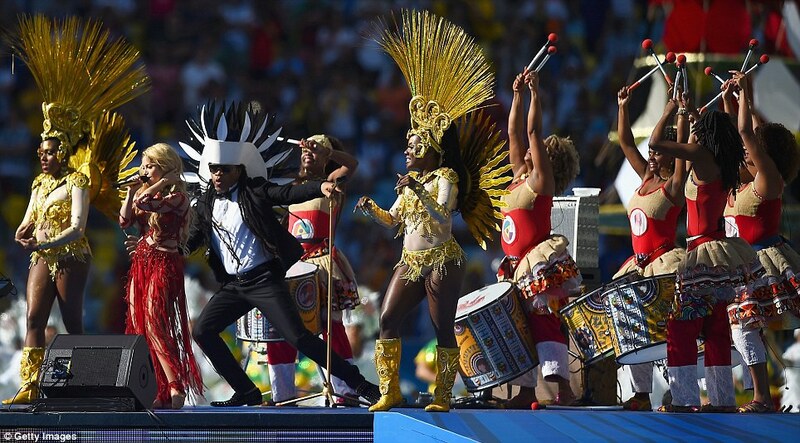 The World Cup Final is the biggest sports thing possible. It happens once every four years and is watched by hundreds of millions; possibly billions. 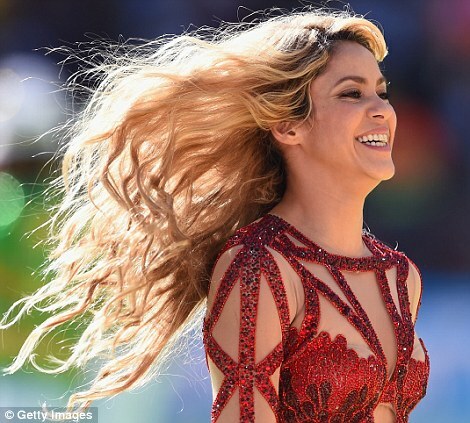 And every time it happens, Shakira performs. 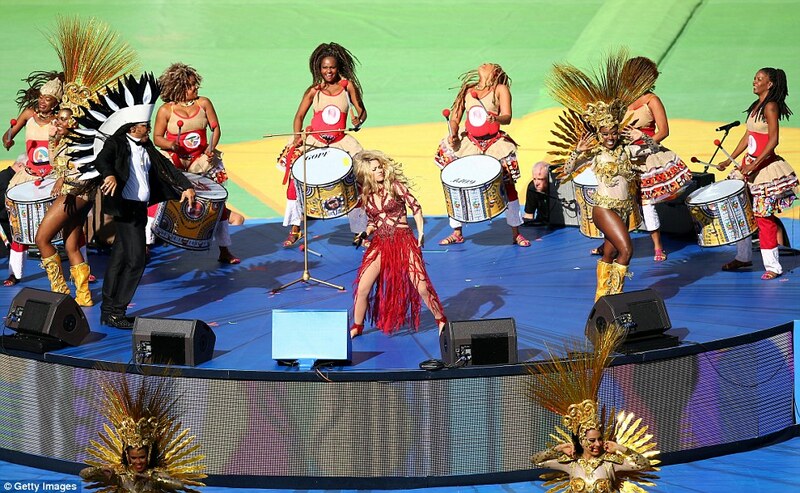 Shakira was wearing a playsuit made for her,especially for the performance by CharbelZoeCouture , a Lebanese born fashion designer who also designed Jennifer Lopez playsuit at the opening ceremony of the WOrld Cup 2014.